The Strain emote in all it's glory. 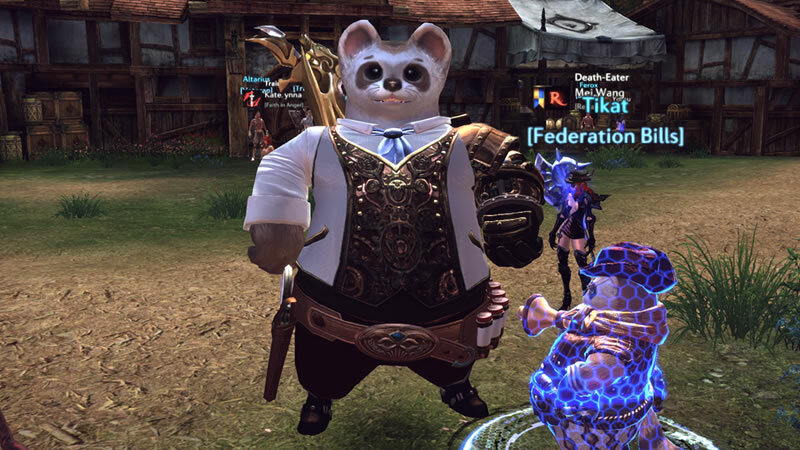 I decided to have some fun with the growth potions in the game and used one on my ferret. I noticed the potion can be used again, so I did a silly thing and used it to the max. 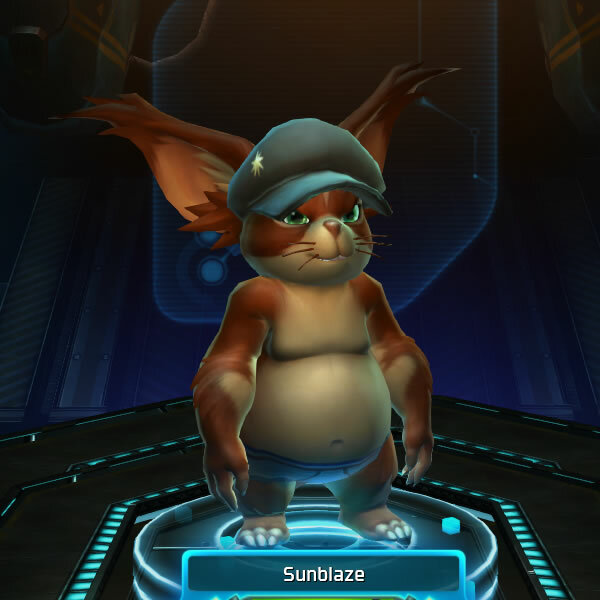 Yeah, I'm super big now. It was a shame that the affect wears off in 10 minutes or entering combat. I did get a lot of them just in case my silly mood pops up again. I'm even bigger then the humans now. 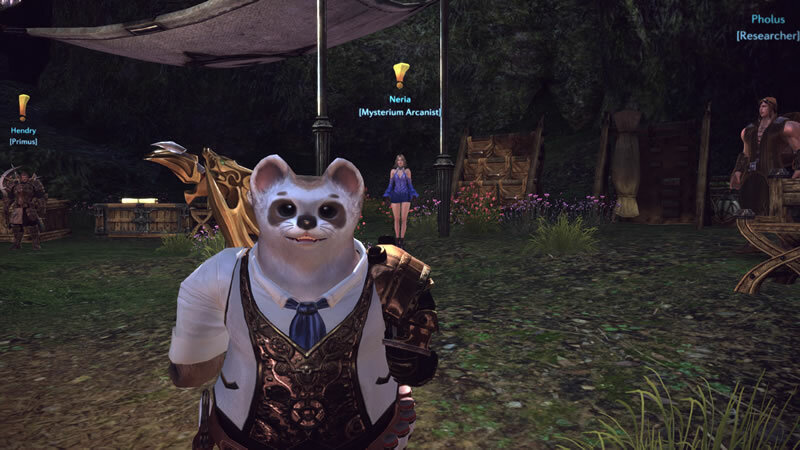 I am back to playing TERA and boy did I miss playing this game. 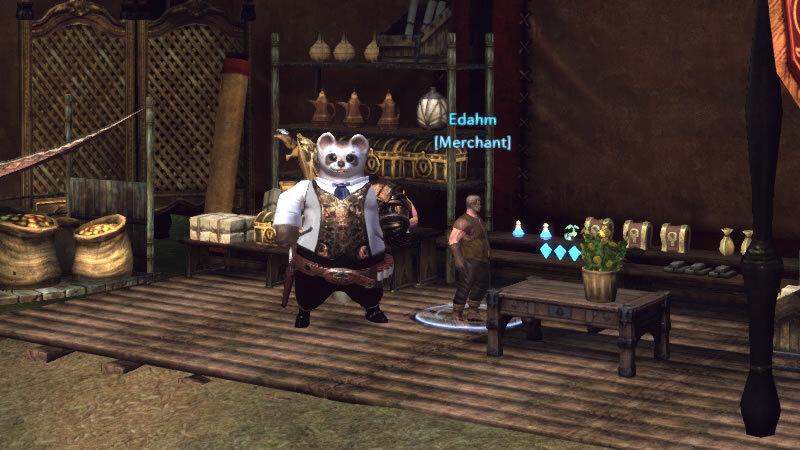 Took me awhile to get use to the combat again, because it isn't your normal MMO combat. Much button pushing just for a normal attack and you can get a button to do a combo attack flash on the screen. 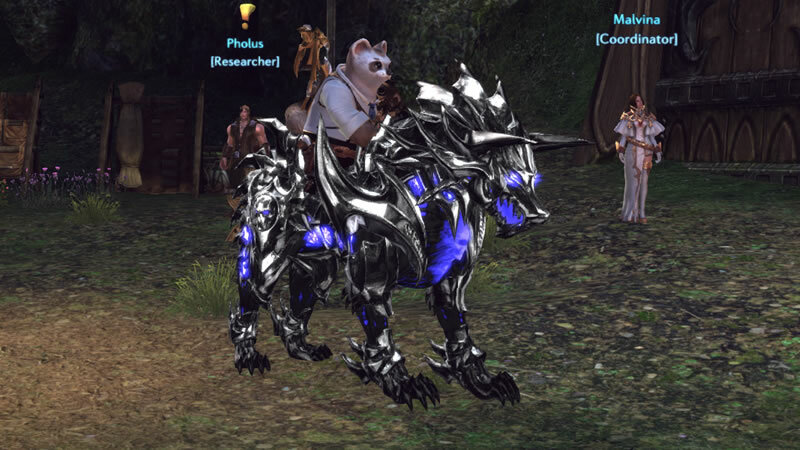 Even got a very shiny looking wolf mount for playing again. 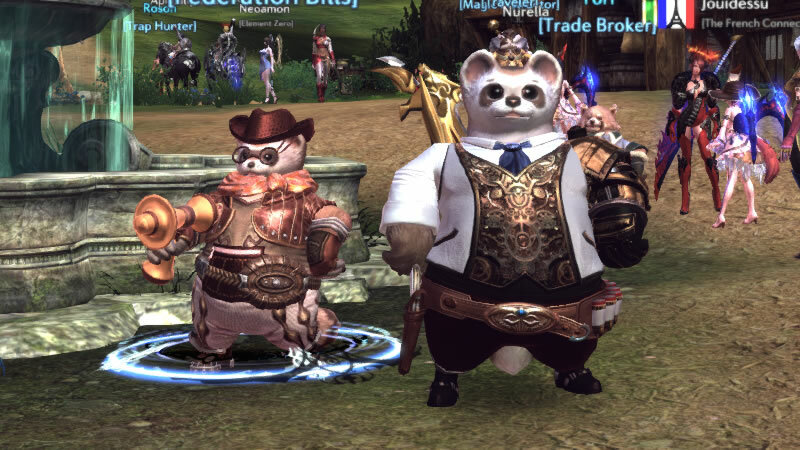 Usually the best glitches in a MMO are ones you laugh about like the one that ignores all your armor till you log into the game. 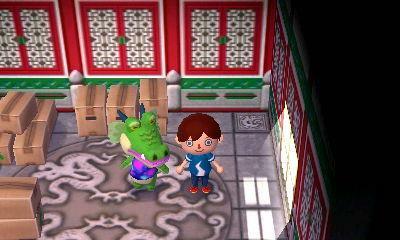 Drago finally pops into my village. I think the game knew I wanted him in my village. He suddenly moved in one day and now I have him plus three other alligator villagers.